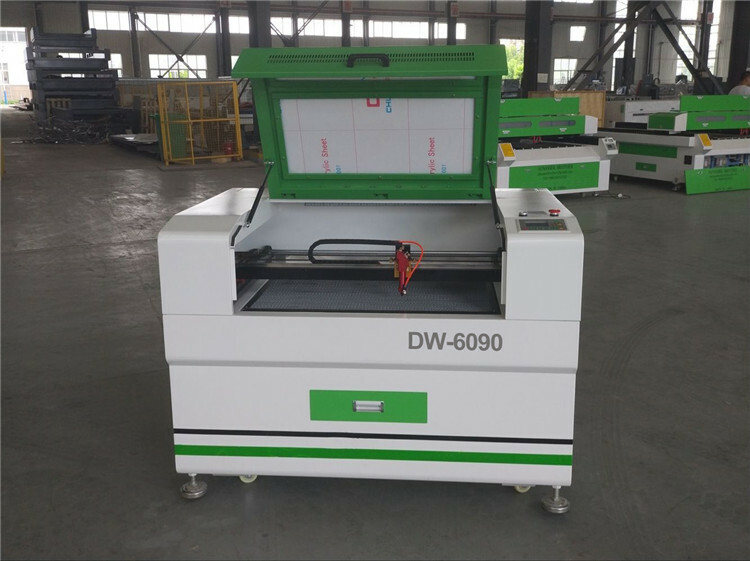 Hot sale 6090 60w 80w 100w Co2 Laser Cutting and Engraving Machine For Acrylic Mdf Leather Paper. Wood, Paper, Leather, Cloths, Organic glass, Plexiglass Resin, Acrylic, Woolens, Plastic, Rubber,Ceramic tile, Crystal, Bowler, Bamboo, Marble, Granite, Tile, Delrin, Double-color board, Glass, Painted metals, Anodized aluminum, EVA, etc. 1) Red dot positioning Synchronize with the laser, which make the operation more convenient. 2) Ensure the accuracy higher than similar models on the market. 5) Wide range of applications: Advertising industry, Office industry, Packing industry, Gift industry, Decoration industry, Printing Industry. 1)Two powerful leadshine motors for up-down system. 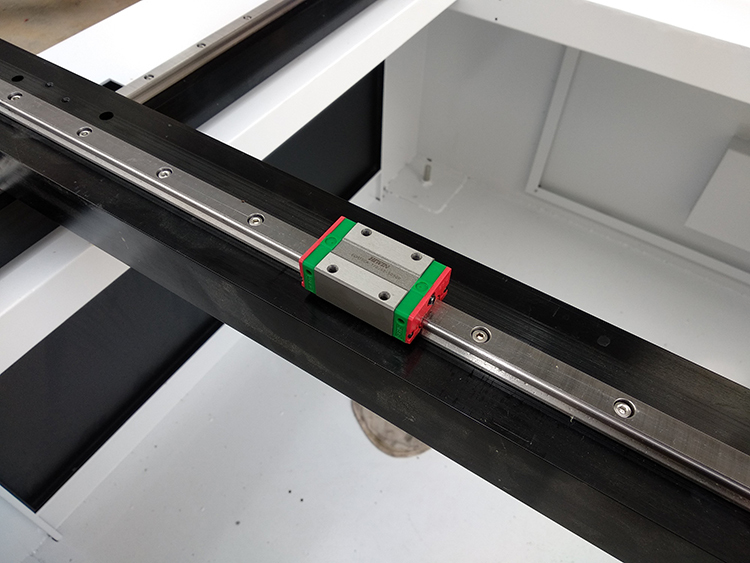 2)High precision bass screw , wheels and Belt make sure working table 100% level . 3)Give Oil and use protect well before packing. Perfectly tidy power supply system. 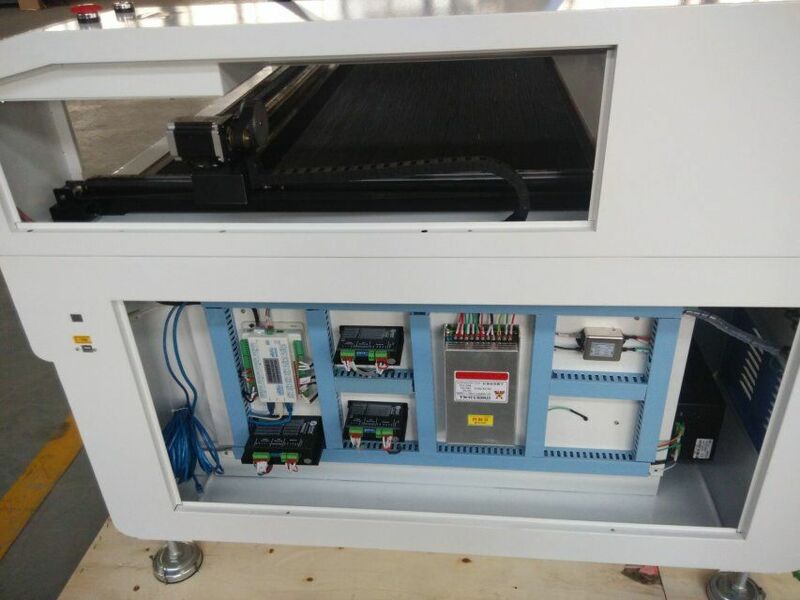 The power supply system of the whole machine is installed strictly according to international standards. Control system from Shenzhen RD company ,no need dongle. 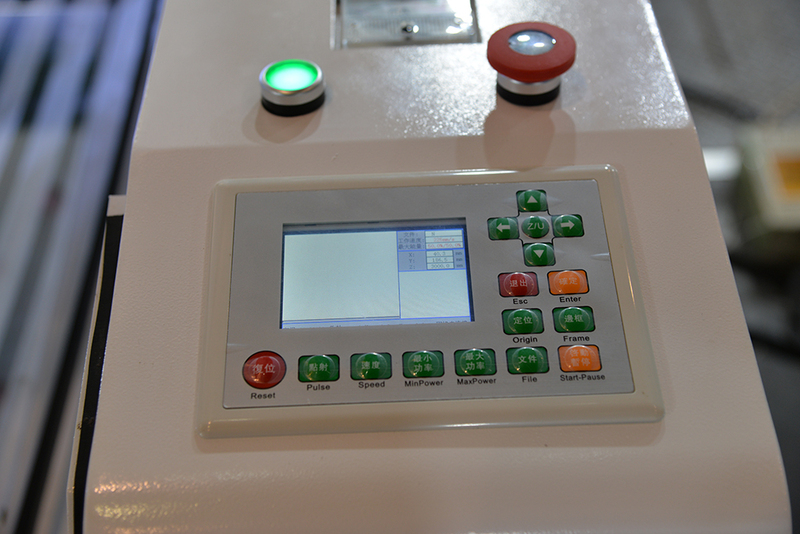 English Control panel is convenient to operate and with Re-carving function after break point or power failure. Ruida control system Supports USB cable controled by computerand and also offline control system by just a U disk. 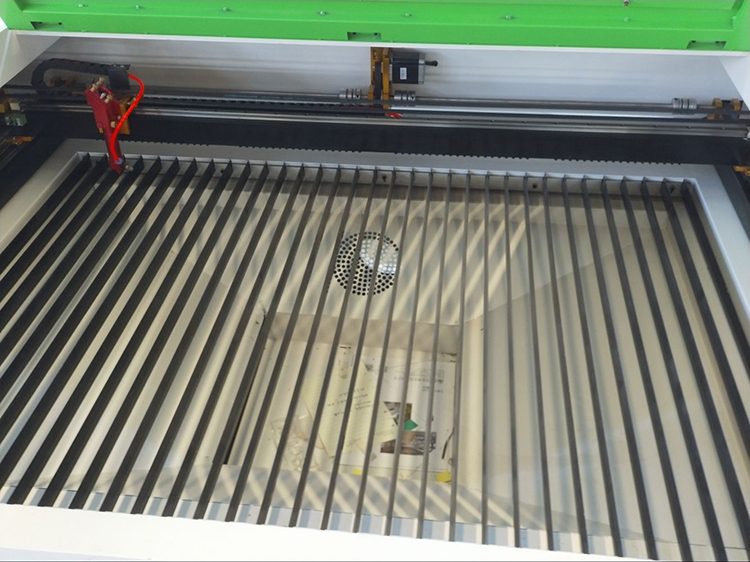 XYZ axis use a high-precision belt-driven Leadshine motor to improve response speed and cutting engraving accuracy. more accurate and longer life than many other no-brand motors. 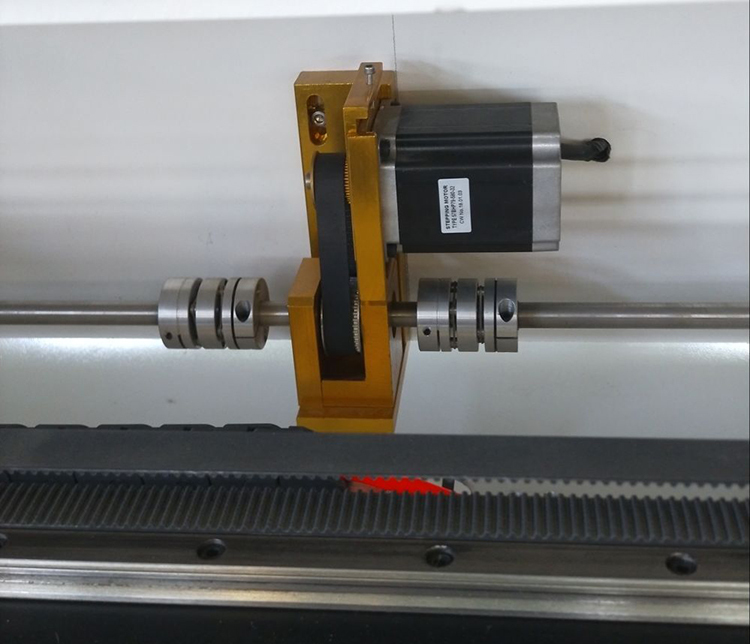 The aluminum alloy adjustable laser head is lighter than other metal laser heads, which can minimize the inertia error when the laser head move,will never deformed in time long run.The four fixing screws on the laser head freely adjust the reflector angle for easy focusing. 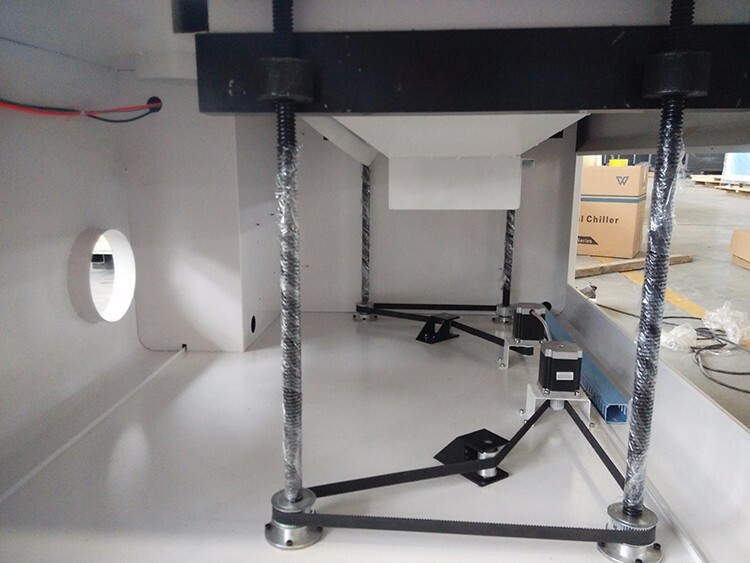 The outer oxide film has a beautiful appearance and durable and not deformed for a long time.Simple Structure, convenient to operate and stable. 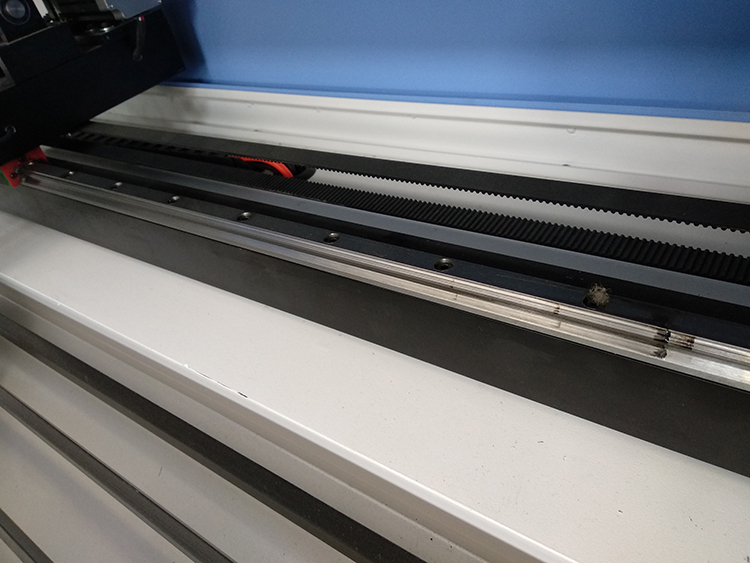 We use the Taiwan Hiwin Silent Slider to reduce the resistance from laser head and plotter , to make sure laser machine work more smoothly.It keeps high precious even under big pressure. Taiwan Hiwin square guide rails are made of high-strength special steel,will never deform after a long time working . 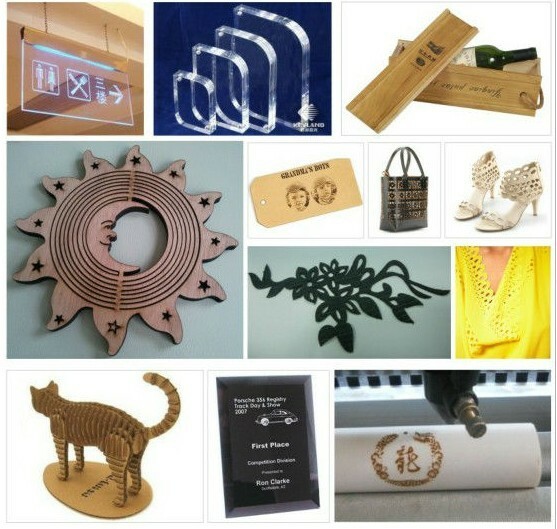 Improve laser engraving and cutting accuracy and extend the working life of laser machine. 1)High-quality honey table are more robust and durable than other manufacturers, they are not easily deformed and can be used for a long time. 2)Option knife table for cutting work. 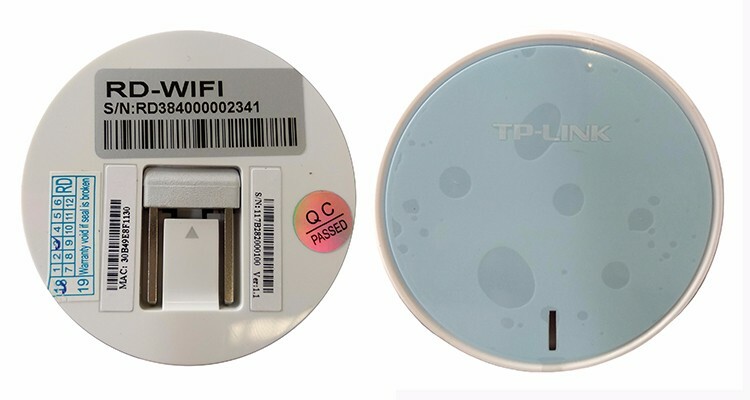 It is a wireless WIFI converter, based on this terminal, user can cooperate with RUIDA motion controller to establish the wireless control LAN based on WIFI, and to get rid of the wired networking connection absolutely, which can reduce the user cost and increase flexibility. 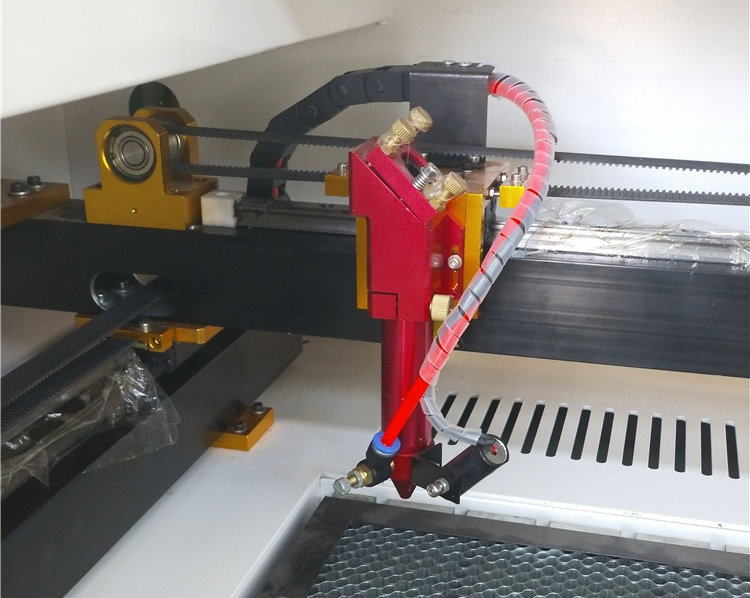 With compressor could cool down laser tube quickly to ensure that the laser tube has stable power and efficient and fast operation.Exclusive no water warning and automatic protection system, if there's no water or the water flows in opposite direction, there'll be no laser,can protect the working life of laser tube effectively. Meet all kinds of OEM. 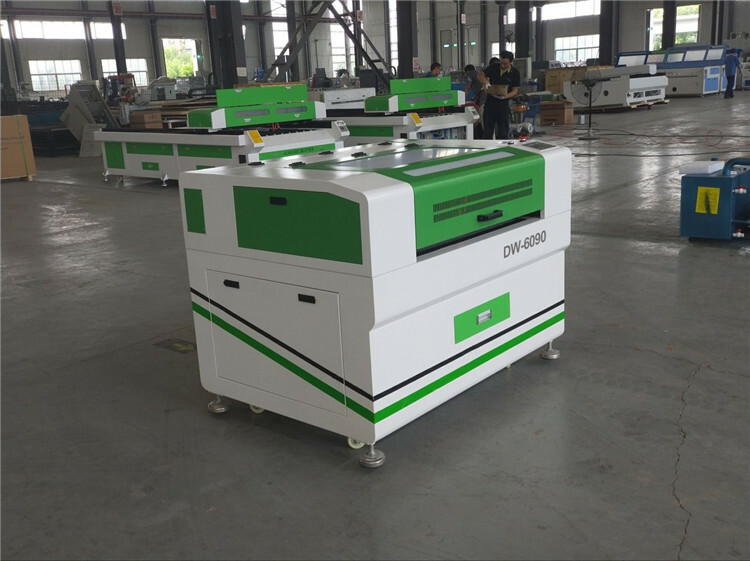 Focus on laser engraving machine more than 10 years ,we have our own factory ,welcome to visit at any time. 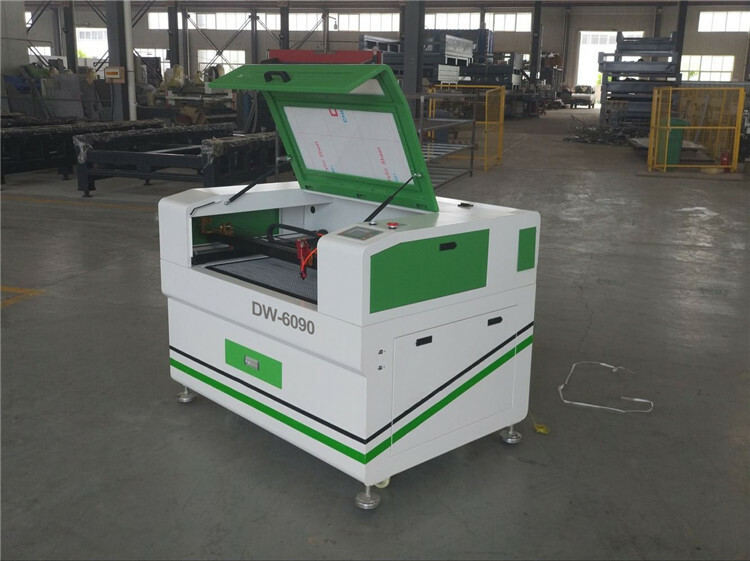 Dowin laser cutter,laser engraving and cutting machine offer OEM. 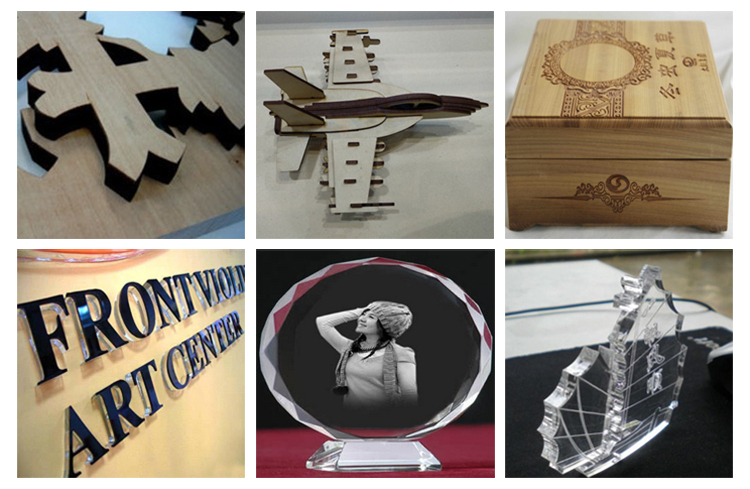 Advertising industry: trophies, authorization card, dual color plates, acrylic etc.,processing. Office Industry: menus, recipes, tender, invitations, personalized business cards etc., processing. 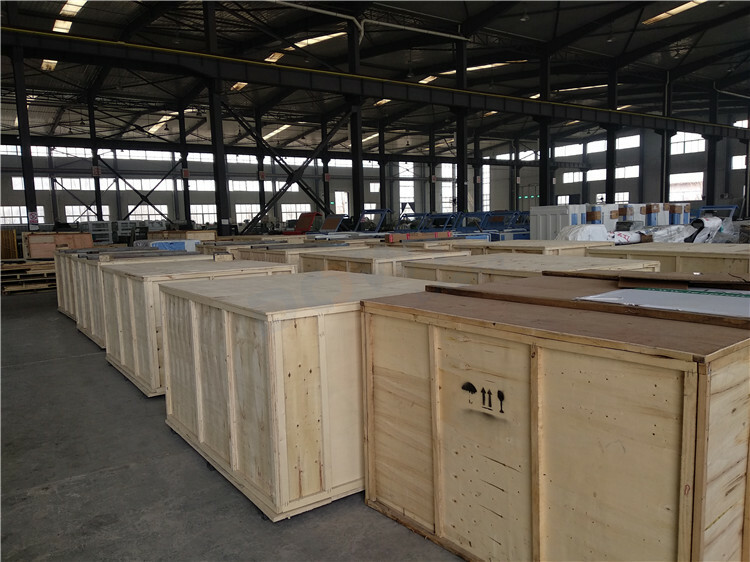 Packaging Industry: wine box, tea packing box etc., processing. Gift Industry: glass cup, bamboo etc., crafts Processing. Decoration Industry: grilles, tiles etc., engraving and cutting. Printing Industry: rubber, printed version. 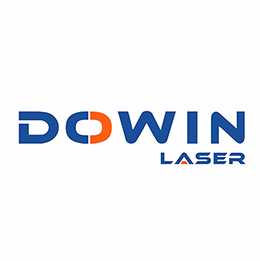 Dowin signs tech Co., Ltd. specializes in R&D and production of various laser equipment, such as laser cutting, engraving and marking. All series machines are with One-three year's warranty. 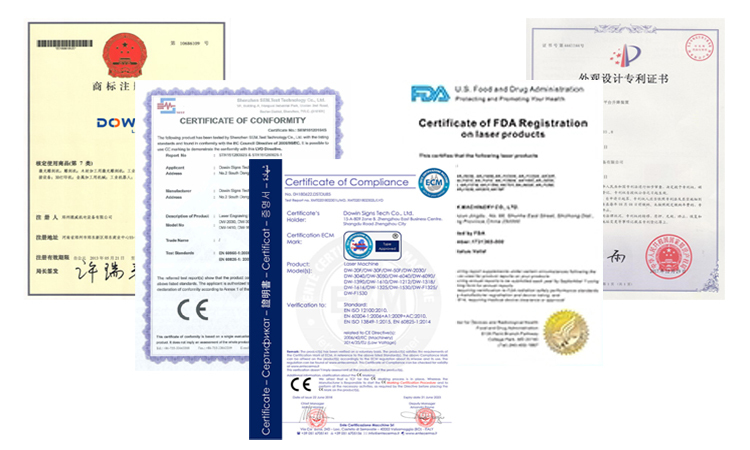 Within the laser engraving and cutting field, Dowin has passed CE and FDA qualifications. Facing the chances and challenges of Global Economic Integration, as well as being offered with opportunities of Knowledge Economy Era, brave and passionate, initiatively implement the enterprise management policy: "Scientific Management, Continuous Improvement, Rapid Development, Credit First, Quality First". We aim to be a professional, branding, and International suppliers for various industrial solutions. Quality and credit goes all the way. 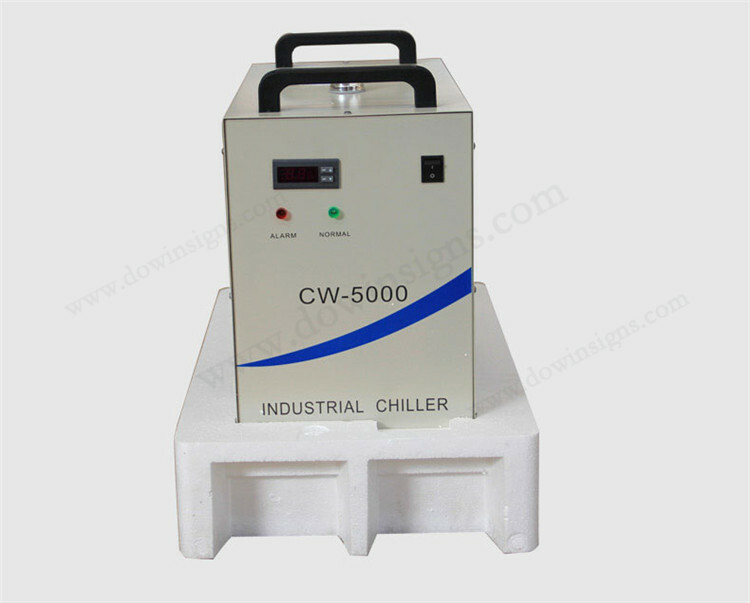 Dowin a company surviving fierce market competition, has very strong national culture, and develops shoulder by shoulder with the world and this Era. 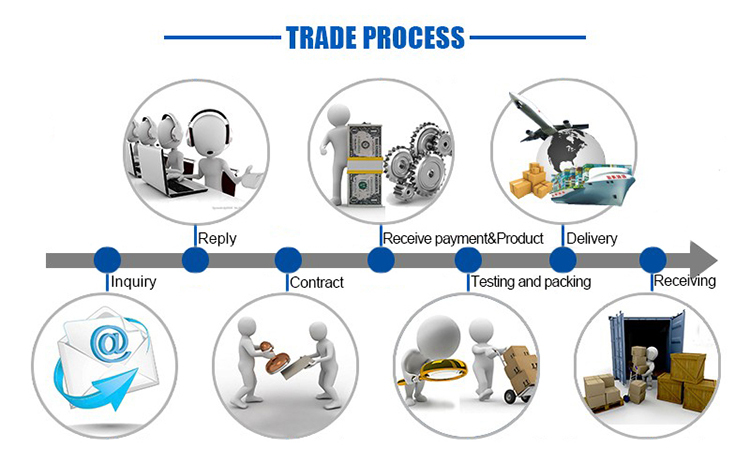 We are determined to achieve our dreams step by step with the advantages of high technology. 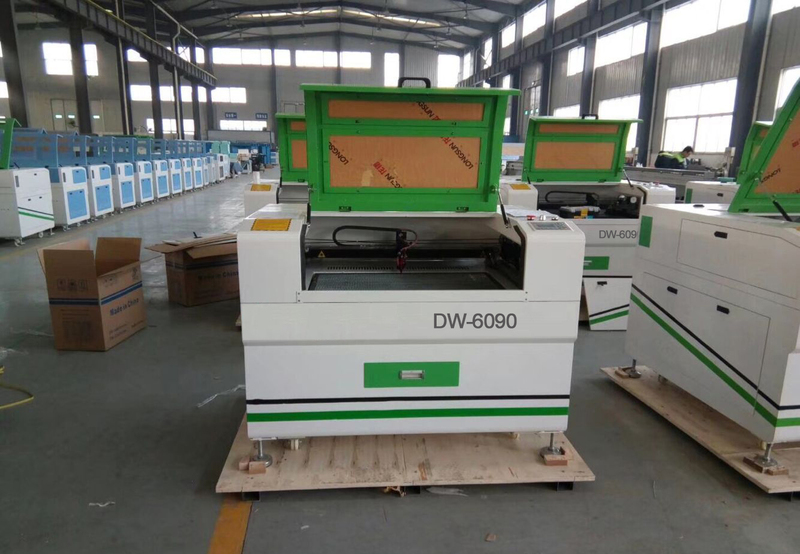 Hot sale 6090 60w 80w 100w Co2 Laser Cutting and Engraving Machine For Wood Acrylic Mdf. 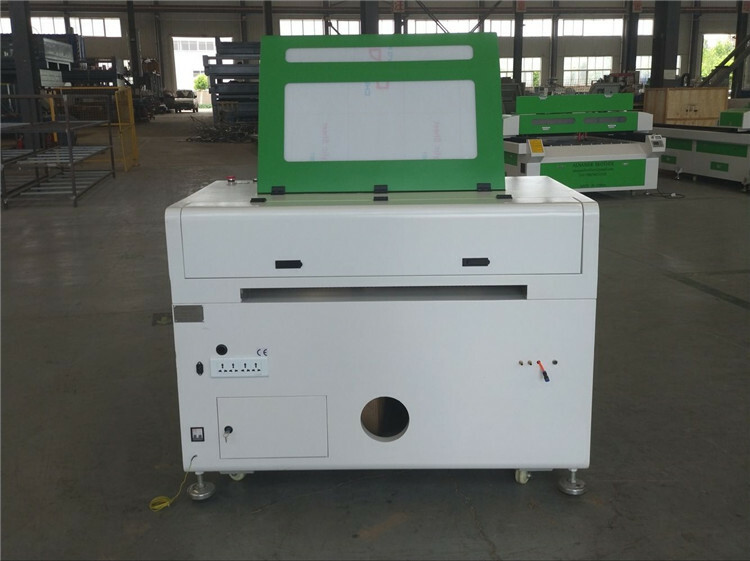 1) Machine has been adjusted and tested before delivery,we will take the testing videos for you to check the machine if asked. 3) Main parts(excluding the consumables like lens and mirrors)shall be changed free of charge if there is any problem during the warranty period. 6) Maintenance and technological support: Whole life. Thanks for the support of our customers. Q1: How can I choose the best machine for me? 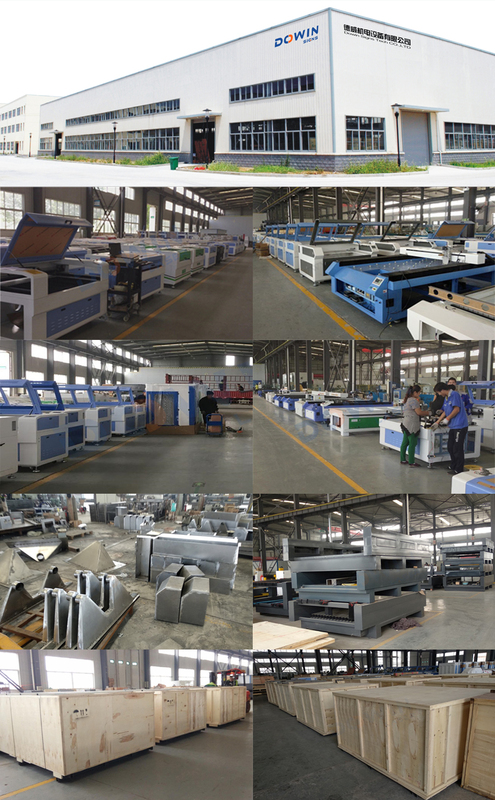 we can supply many models . 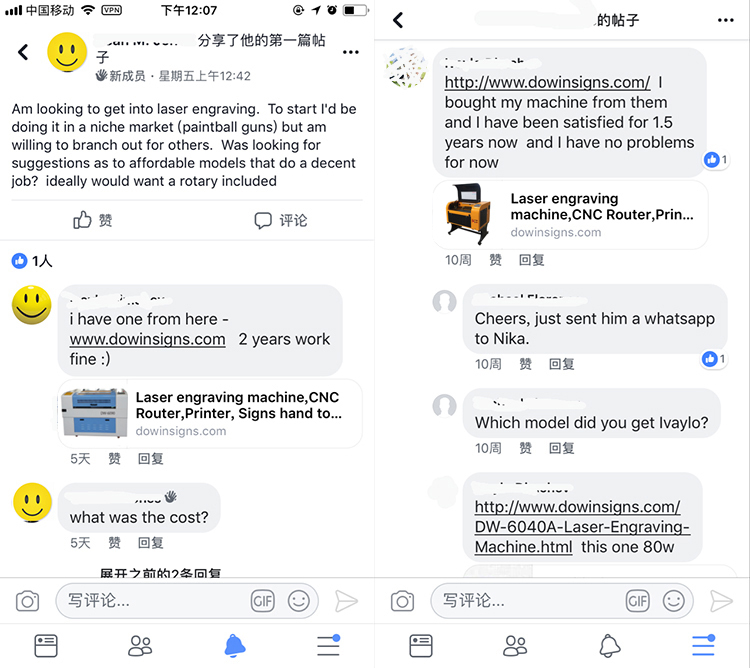 (20*30cm,30*40cm,40*60cm,60*90cm,90*130cm,130*250cm) , and laser wattage (ranging from 40 watts to 300 watts) If you'd like help determining which laser is right for your application or receive pricing information. Q2: Is it easy to operate for Green user? We will send you manual and guide video in English, it can teach you how to operate the machine. If you still cannot learn how to use it, we can help you by "Team viewer" online help software. Or we can talk by phone, email or other contact ways. Q3: Is the machine safe to operate? Yes, the laser is completely safe to operate. 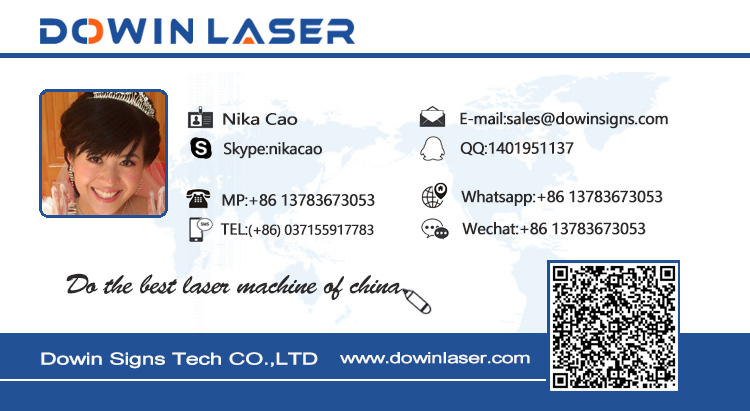 DOWIN Laser machines offer so many safe system, like leakage proof socket, emergency stop button ,water alarm, red dot focus. Q4: What's the guarantee, in case the machine breaks down? The machine has one year guarantee. If it breaks down, generally speaking, our technician will figure out what the problem may be, according to client s feedback. Parts except for consumable parts will be replaced for free if the problems are caused by quality problem under "normal use". .
Q5: How's the payment? How long is the delivery time? Q6: Do You Arrange Shipment For The Machines? 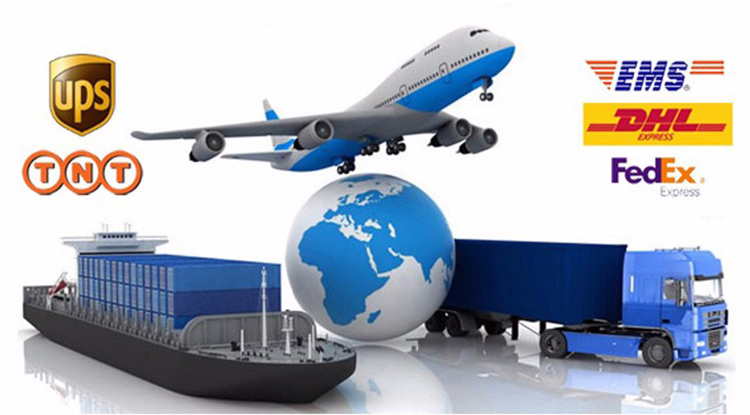 Yes, we could use door to door express ,air plane way to your air port and sea shipping way to your sea port. Q7: How about the documents after shipment? 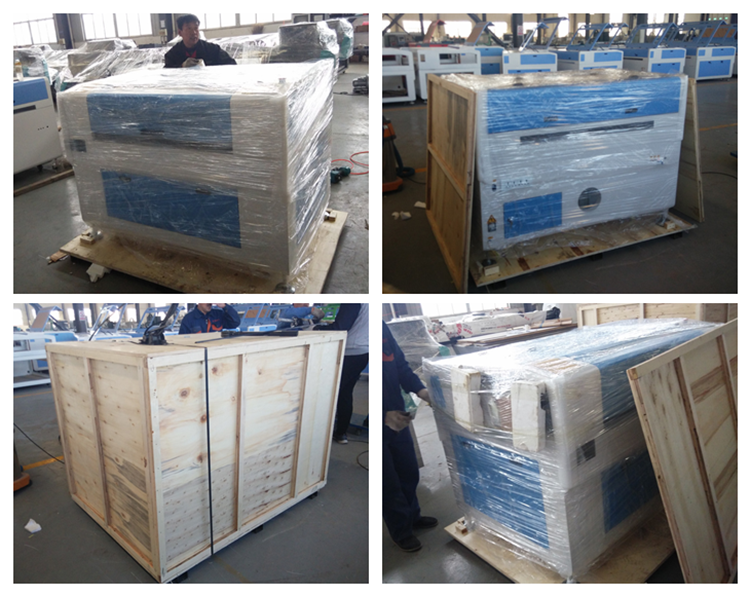 After shipment, we'll send documents to you by email or by DHL, including Packing List, Commercial Invoice, B/L, and other certificates as required by clients.